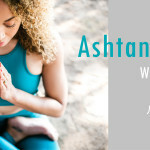 March Events: Yoga Fasting Camp. 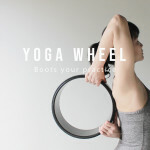 Yoga Journey studios are located in urban areas. Our classes are taught by over 30 certified yoga teachers. 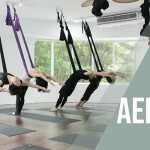 Ariel yoga、Yoga Jyoti、Hot Yoga..Over 100 group and personal classes every week for different level of yoga practitioners. Special promotion now!